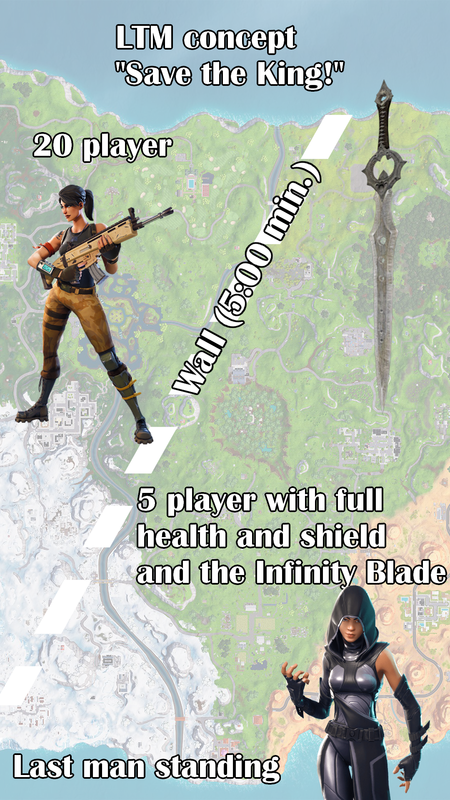 Like all 5 players have an infinity blade? Wouldn’t that make camping a little OP? Honestly, I think people are too salty about the infinity blade to let Epic bring it back. The infinity blade is at Polar Peak not the east of the Fortnite map.